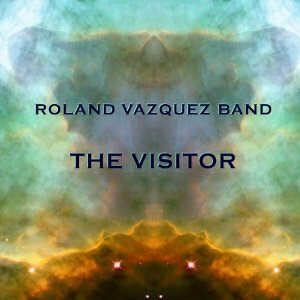 Roland Vazquez explores a series of historical and philosophical ideas through the medium of music on The Visitor (RVCD, 2010). 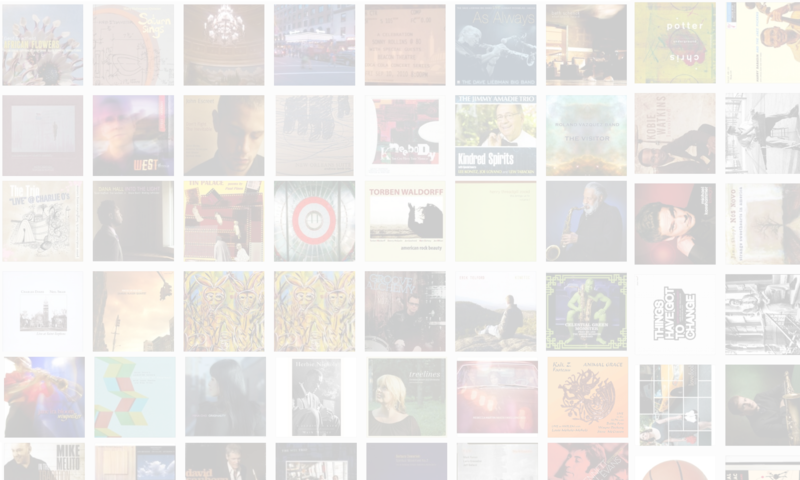 In this interview, Vazquez talks about his former and current large ensembles; the programmatic elements underlying the compositions; and why he decided to do something — or rather not do something — for the first time on this album. Learn more at www.rolandvazquez.com. Another fine interview with an under-appreciated composer and musician. “The Visitor” is a crackling good recording and your questions brought many involved and informative answers. Thanks so much, Richard. Roland made it easy!